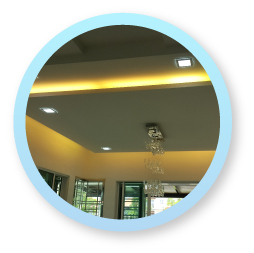 One Stop Lighting & Renovation is a company which specialized in renovation and gypsum projects. 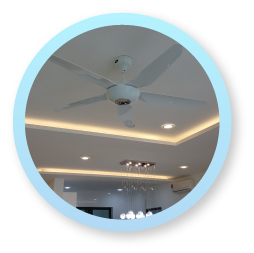 Our main office is located in Skudai, Johor, Malaysia. 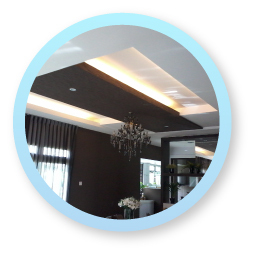 We can decorate your home into a vogue look by our renovation skill. 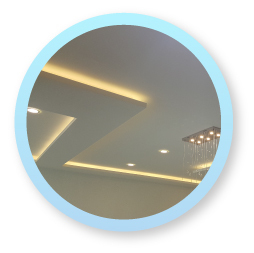 One Stop Lighting & Renovation also sells all kinds of high quality gypsums design and lightings products with reasonable price. 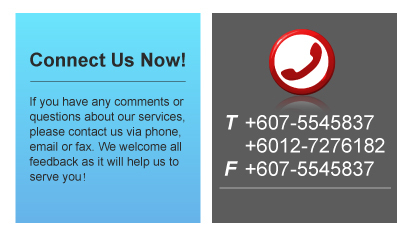 If you have any questions or need more information, please contact us. We will be pleased to answer any enquiries you have.